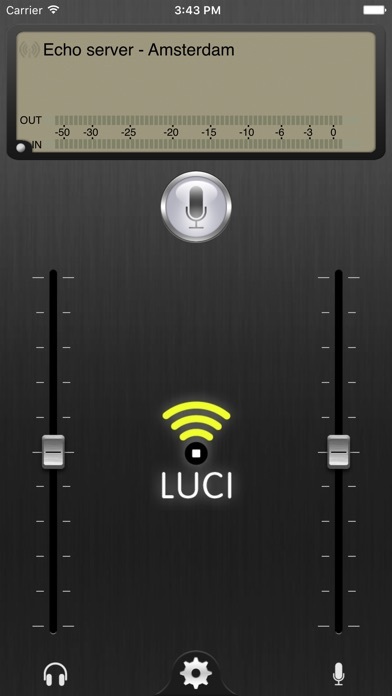 Luci Live Lite is an already well established, award winning broadcasting application by Technica Del Arte that allows reporters to stream live audio to and from the studio. Luci Live Lite works two-way is compatible with many different types of professional IP-codecs. Luci Live Lite is also available on other mobile platforms and is well respected by many users. * ULCC codec, mono. 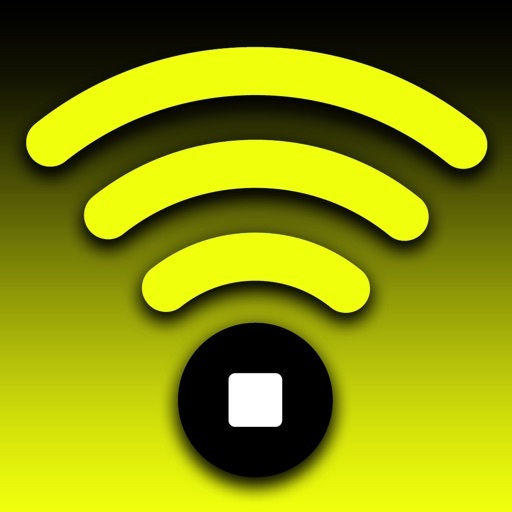 Ultra low latency and full bandwidth audio at 252 kbps. Use compatible receivers like Luci Studio to receive ULCC streams. To connect a professional microphone and headset, MIKI cables for iPhone can be ordered at www.luci.eu. Suitable for iPhone 3GS and higher , all iPad models and iPod Touch 3rd gen.
- 24-bit ULCC audio codec, 44.1 to 192 kHz sample-rate.